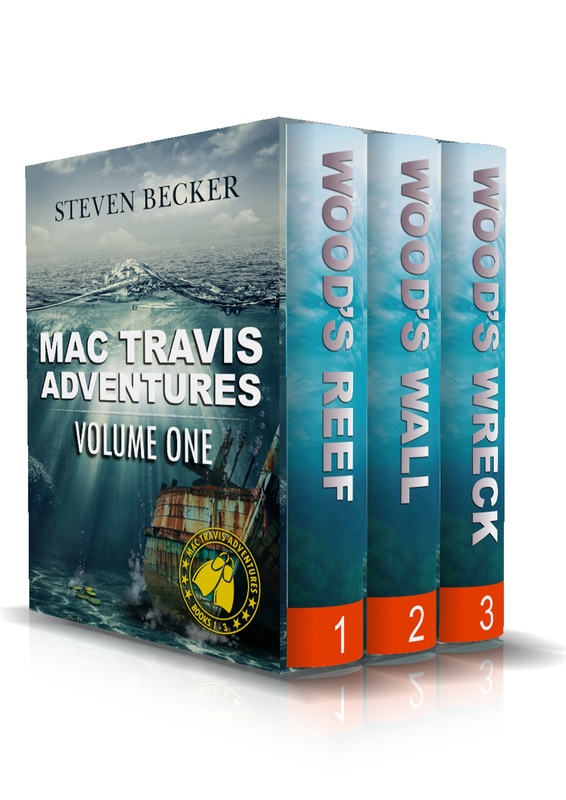 I can’t thank you enough for reading the first of my adventures: Backwater Bay. 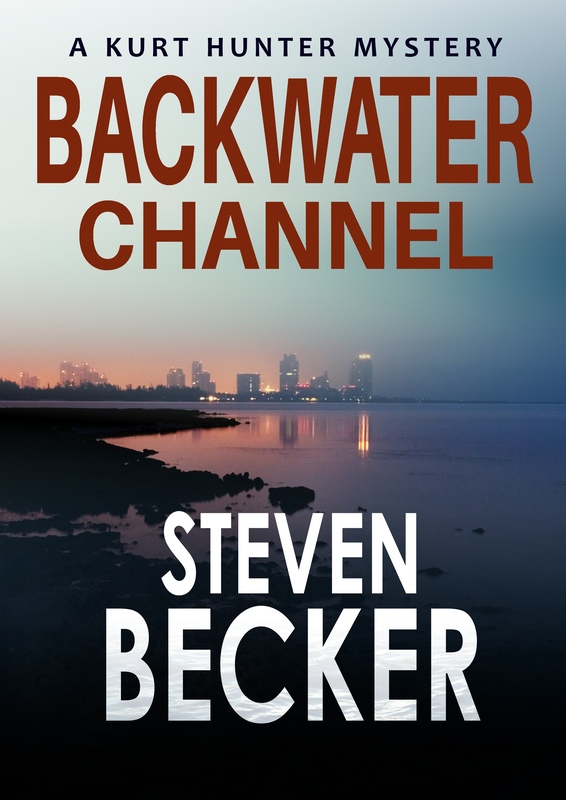 Steve has written another one, called Backwater Channel, that can be pre-ordered today and is released on Feb 15th. This was an interesting case and has some great locations. Biscayne Bay National Park, or what I call my “office” is set just to the south of Miami. With a view of downtown, the chimneys of the Turkey Point Nuclear Power Plant and its miles of cooling canals to the west, and mangrove lined shores everywhere else, the park is so varied, Steve thought I should give you a tour. Check out the Google Map I’ve made with some of the landmarks and key locations in the first two stories: https://drive.google.com/open?id=1APBzyefPpzoNrFNBCHzFYb85Coc&usp=sharing. Each location has a picture of the spot to give you a better idea of what I see everyday. The red dots are some of the landmarks I see or visit in my daily travels: my home at Adams Key, the park service headquarters building, and the offices of the Miami-Dade medical examiner and forensics lab. 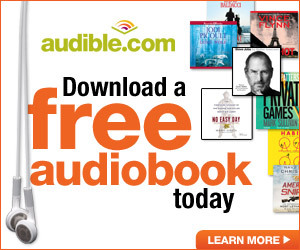 There are also a few other key landmarks that dominate the landscape and play a part in the stories. Check out the Homestead-Miami Speedway and the cooling canals at the power plant. The blue dots are from the stories. You can see where Herb and Holly lived, the Miami Marina, and the locations in the backwaters of the park where stuff just seems to happen. Check out Backwater Channel for the latest on Justine, Sid, Martinez, Susan McLeash, and the rest of your favorites.